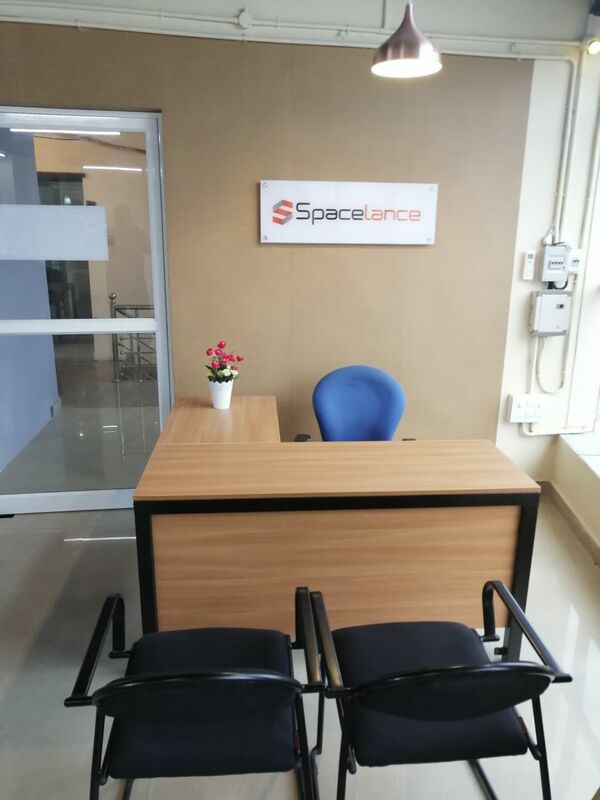 Spacelance is the #1 Virtual Office and Co-working space in Angamaly and Nedumbassery International Airport, Kochi. 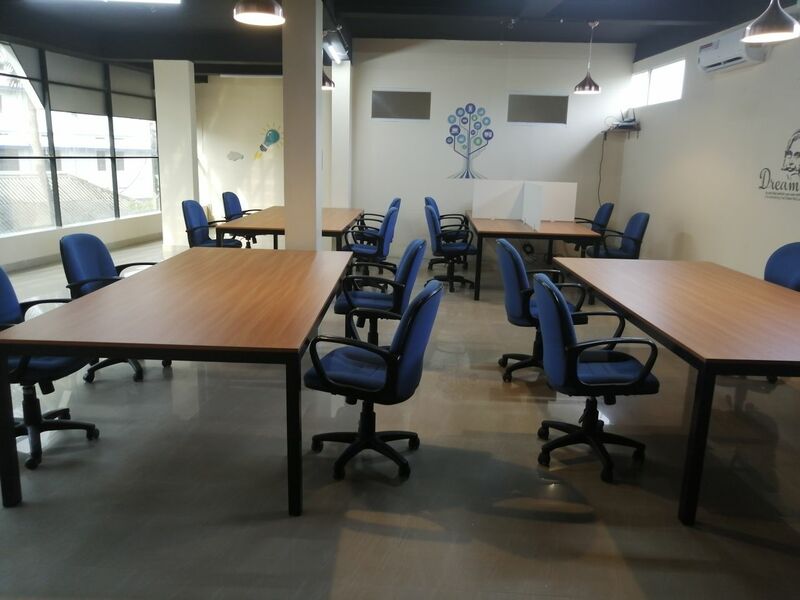 Spacelance also offer Conference Rooms, Meeting Rooms, Interview facility etc. 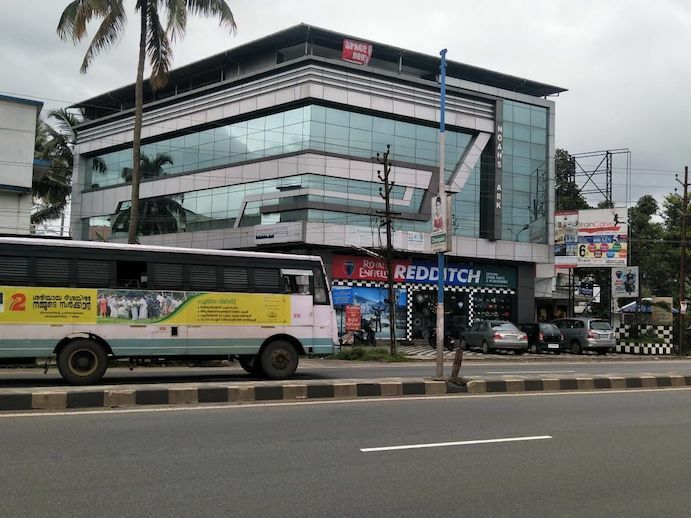 conviniently located on NH47. 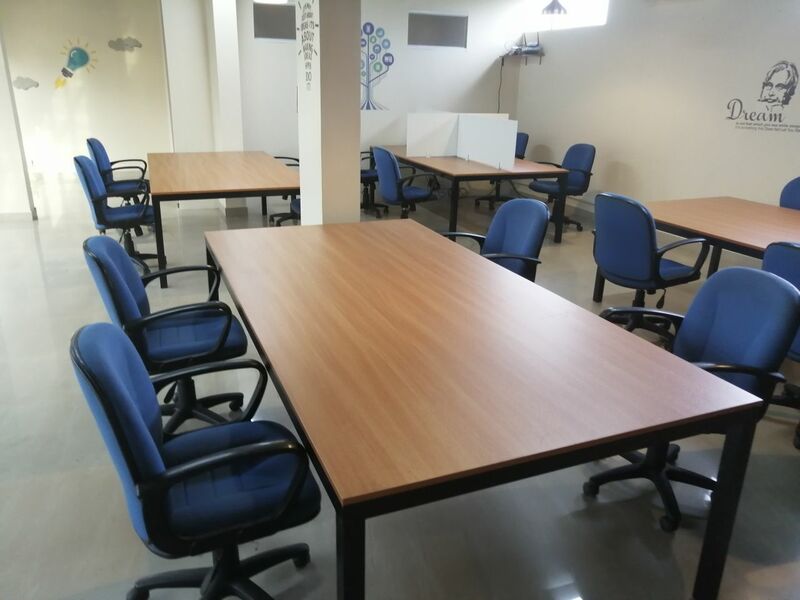 Spacelance Angamaly / Nedumassery Office is located in very close to Kochi International Airport. 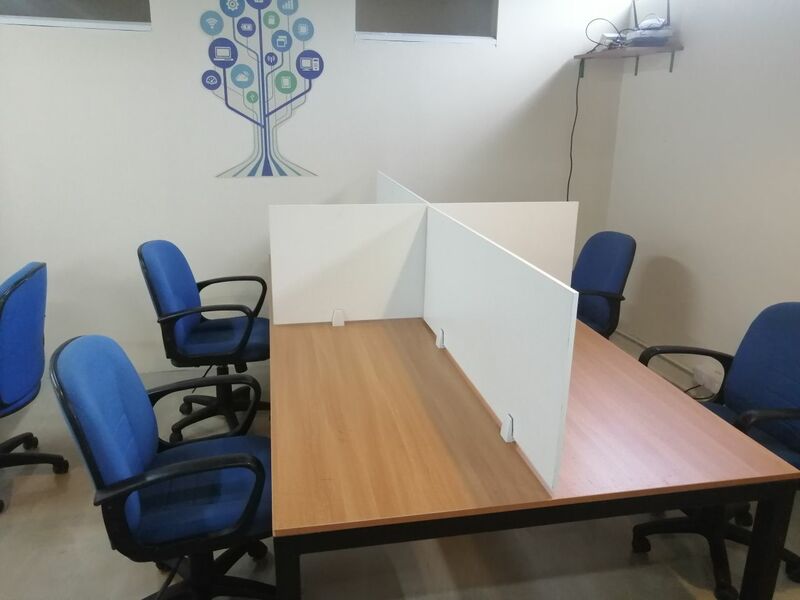 We also offer co-working space in our Anagamly office. 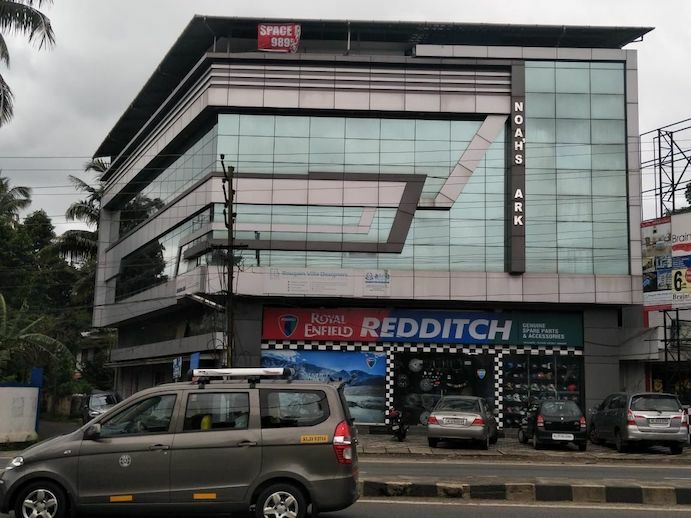 Spacelance has an office in Kochi Kakkanad as well. 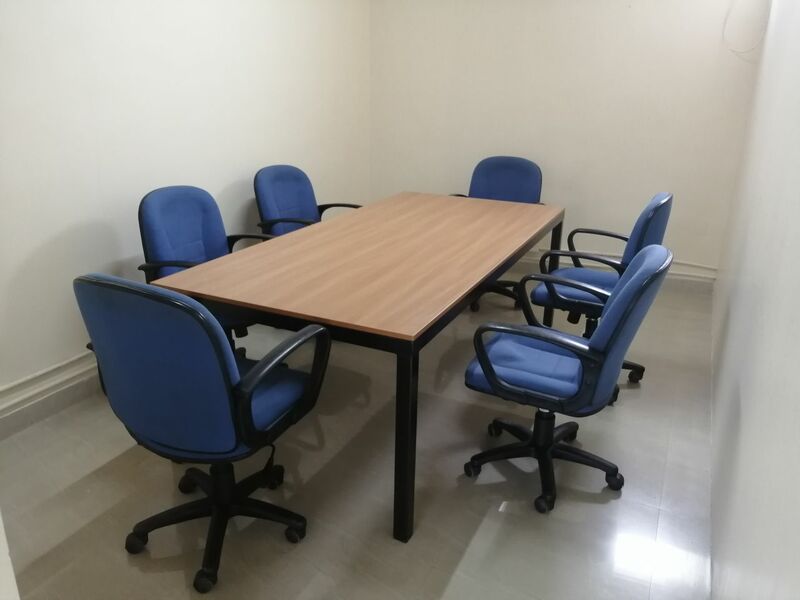 Get a prestigious address for your business in near Nedumbassery Airport. Your address will be unique with an exclusive Suite Number. Show this address in your business card, website and so on. Register your business as Private Limited, LLP or OPC. We will provide you necessary documents for company registration. No contracts! No hidden charges!! Try our services absolutely free before signing up. *If you do not switch to a paid subscription within a week, your account will be automatically disabled. *Some features may not be available for free trial. 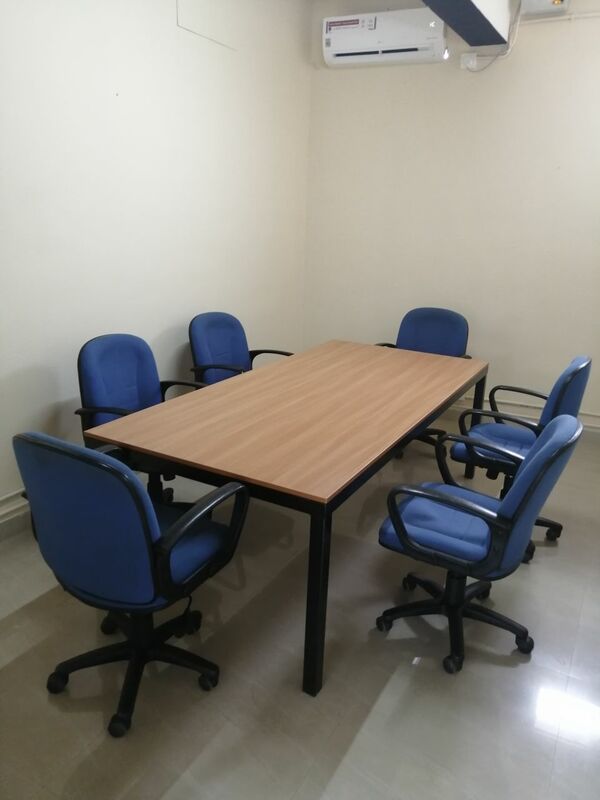 Get a prestigious address for your business in Nedumbassery, Kochi. Your address will be unique with an exclusive Suite Number. Show this address in your business card, website and so on. Get a dedicated Kochi landline number for your business with 0484 STD code. You can publish this number on your business card, website etc. Get a Kochi Fax Number matching your phone number. Our Fax-to-email feature will convert the Fax messages to PDF file and it will be sent to you via email. We will deposit your cheque to your bank in Cochin. Two cheques can be deposited per month for free. If you have more cheques, pay a small additional fees.